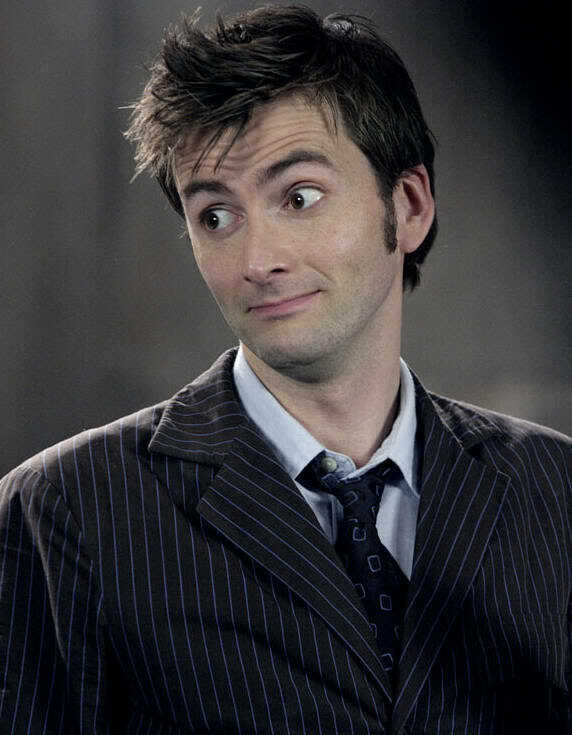 I was reading a blog that thinks that David Tennant should be cast as Clopin. 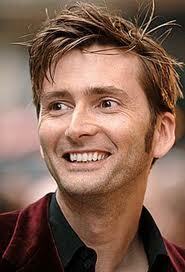 And while the blog tells the reader not to take it seriously I agree David Tennant would make a great Clopin. 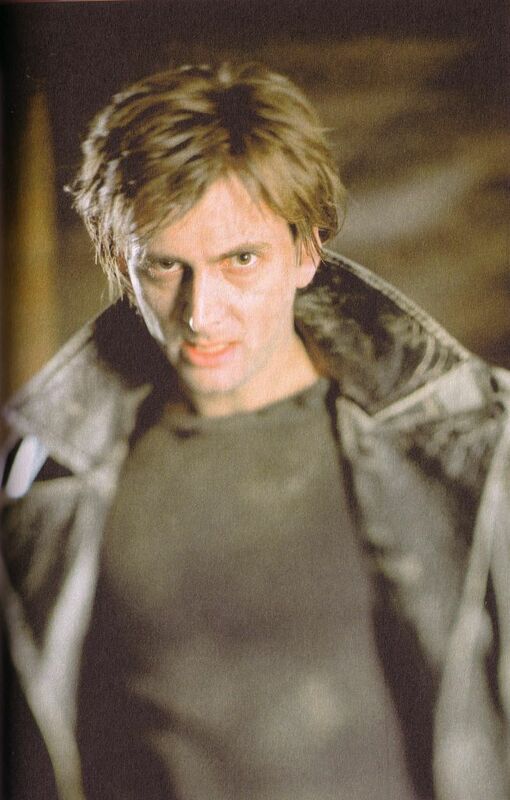 Devaid Tennant is most known for his playing of the tenth incarnation of The Doctor in the BBC version of Doctor Who and for playing Bartemius “Barty” Crouch Junior in Harry Potter and the Goblet of Fire . Tennant is cheerful, charismatic and he has a quick witty way of talking that would be perfect for Clopin. However he can also be threatening. Both of these facets are integral to Clopin’s character. 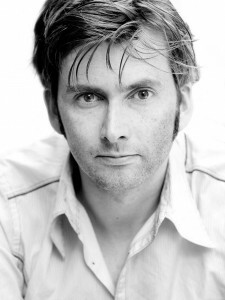 There just something about his mannerism and looks that I think make him an ideal choice for Clopin. 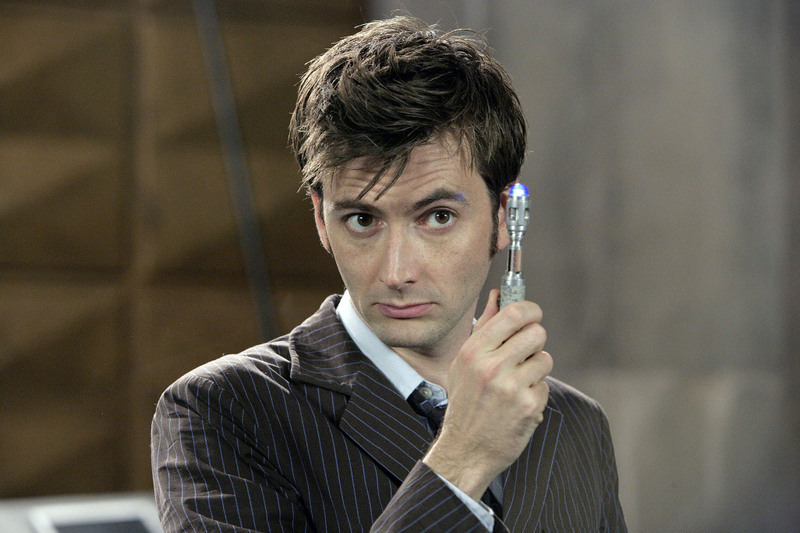 Now I’m going to have to NetFlix Dr. Who! Why must you post such good looking guys? WHY!!!?? ?